Thank you to all who stopped by our display!! We look forward to seeing you again. 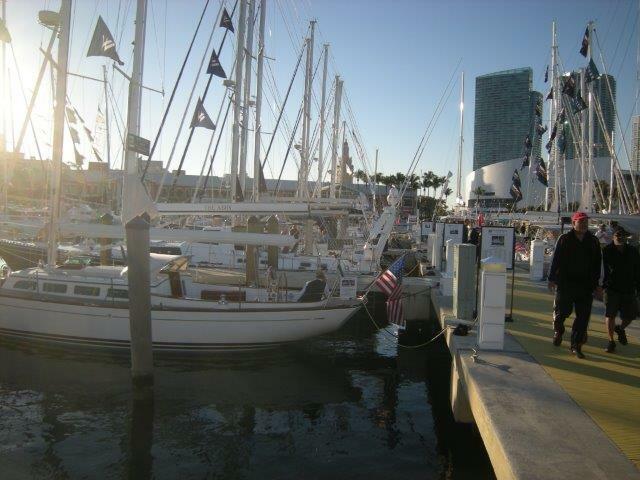 Call today to set up an appointment to view and/or list your yacht (954) 527-0664.